The National Justice Project is a not-for-profit legal service. We apply our expertise to advancing human rights by representing and giving voice to the vulnerable who would otherwise be unable to find legal representation. NJP was established by Adjunct Professor George Newhouse and Lt Col (ret) Dan Mori. Through court work, research, training and strategic advocacy we use our skills to build a fairer justice system and more equitable society. We work collaboratively with our community partners to identify systemic injustice and with individuals to run test cases. Our long term goal is to bring change to systemic problems of abuse and discrimination. If you share our mission to advance justice and equality for all Australians, please consider supporting the vital work we do. We are committed to ensuring everyone has the right to equal access and status under the law. of working with vulnerable people and communities. We lobby for social, economic and legislative reforms to create a fairer system for Aboriginal peoples and others in need. We do not seek or receive any government funding. 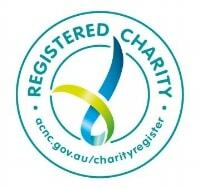 We rely on donations from the community to run the practice. Much of our work is a direct challenge to governments and their unlawful action. David’s origins were in the construction industry as a loss adjustor, before moving into management and leadership roles. 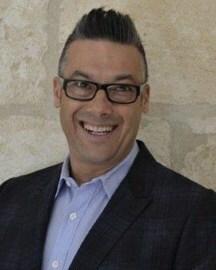 David was the CEO of Cunningham Lindsey Australia and then appointed as the Global Chief Operating Officer of the Cunningham Lindsey Group. Since leaving in 2013, David has been working as a Strategic Planning Consultant. 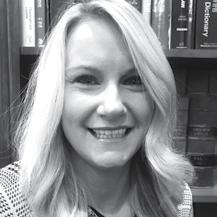 Candice, also a practicing corporate lawyer, has throughout her career been a company secretary for a number of ASX listed companies and a NSW Government statutory authority. Candice advises both the Board and Management on governance issues and co-ordinates the Board meeting process. George is the principal solicitor of the National Justice Project and an Adjunct Professor of Law at Macquarie University. He is well known for his work in fighting for justice for the mentally ill, LGBTI Australians, immigrants, prisoners, asylum seekers, youth detainees, and Aboriginal Australians. 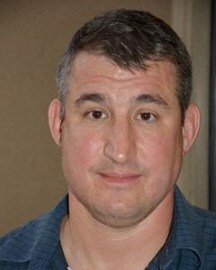 Dan is an American lawyer who attained the rank of lieutenant colonel in the United States Marine Corps. Mori was the military lawyer for Australian Guantanamo Bay detainee David Hicks. Lizzie is a public interest lawyer, working on cases which address issues of community concern and further the public good. 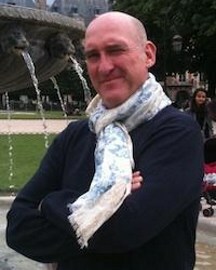 Duncan has been a lawyer for over 30 years and is also an author, journalist, media advisor and social commentator. He has worked on Aboriginal Land Claims in the Northern Territory and for the Aboriginal Legal Service. 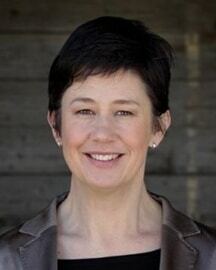 Jo has played a unique role as a senior adviser in the Australian Federal Government for over a decade. 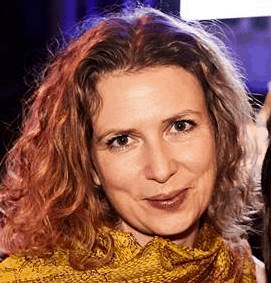 Jo has worked as a communications strategist in London, a TV political journalist (Australia/UK) and as a strategic adviser to countless corporate and Not-For-Profits across the globe. 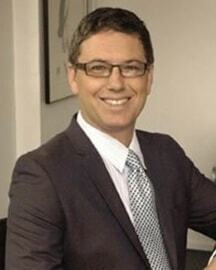 Steve is an experienced Barrister based in Margaret River, W.A. 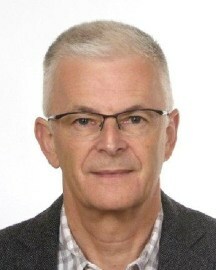 Steve also operates as a Nationally Accredited Mediator and Family Dispute Resolution Practitioner (FDRP) facilitating non-confrontational conflict resolution across civil, commercial and family law. 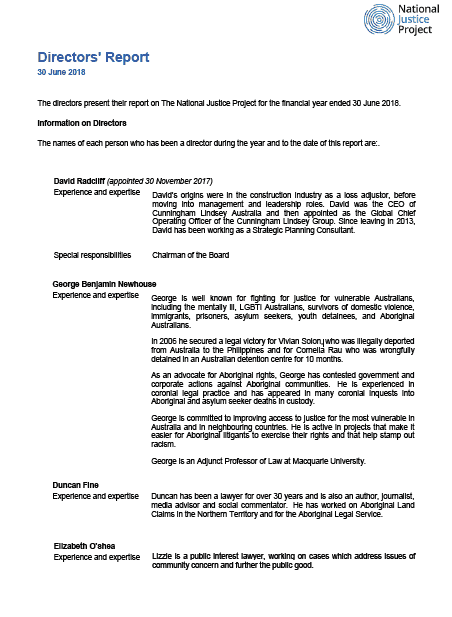 George is the principal solicitor of the National Justice Project and an Adjunct Professor of Law at Macquarie University. 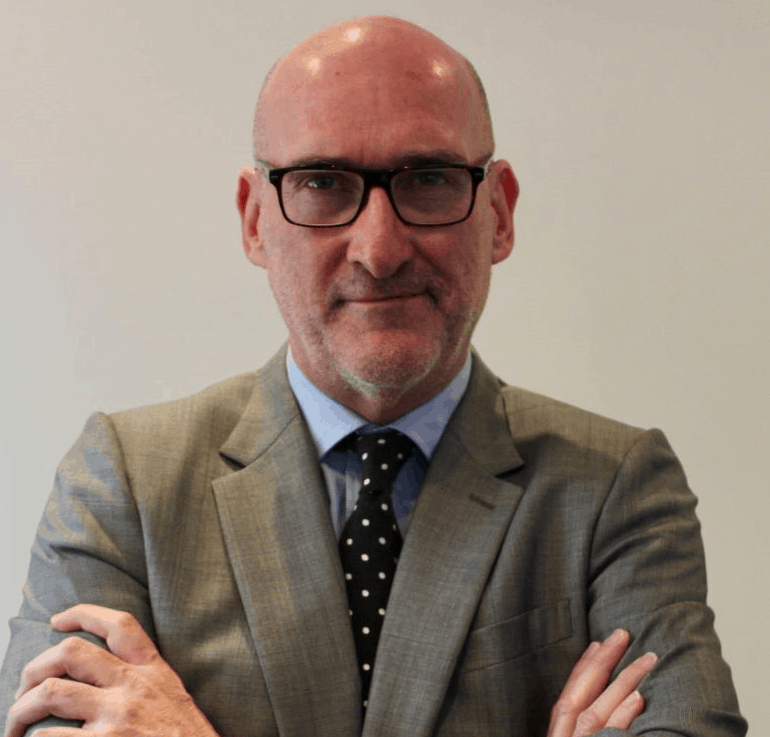 He is well known for his extensive work in fighting for justice for the mentally ill, LGBTI Australians, immigrants, prisoners, asylum seekers, youth detainees, and Aboriginal Australians. Anna’s practice focuses on securing life-saving medical care for people in offshore detention in Nauru and Papua New Guinea. She has been to court over half a dozen times to force the government to provide essential health care to refugees, many of whom have been close to death. With the other members of NJP’s Offshore Detention team, Anna has provided guidance to other lawyers in the industry, leading to the groundswell of cases that culminated in all children being removed from Nauru. She is also taking the lead on two class actions, which argue that conditions in offshore detention are tantamount to torture, crimes against humanity, and intentional infliction of harm. Anna also works with our indigenous clients, assisting them with legal action related to misconduct in prisons and by police, and racial discrimination complaints. 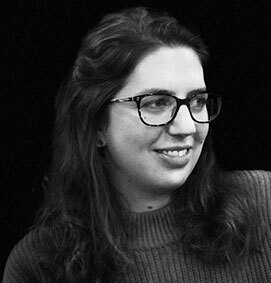 Anna brings expertise in international human rights law, gained as a member of the UN team of Amnesty International, where she regularly worked with UN experts, influencing the development of international law. She was also member of a team of lawyers who sued the British government for torture and sexual violence that it had committed in Kenya in the 1950s and 1960s with British firm Leigh Day. In Australia, she has worked with survivors of sexual assault in government institutions in Australia, and in advocacy and policy development. 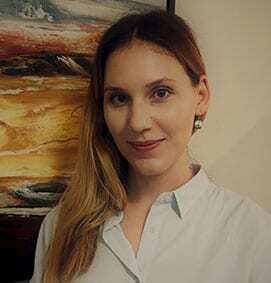 Anna holds a LLM (Human Rights and Social Justice) from UNSW, and a LLB (Hons) and BA from ANU. She was admitted to practice in 2007. Fabi has worked with the NJP team since 2017 and brings extensive experience in strategic management, marketing, recruitment and the law. A qualified and admitted lawyer, Fabi has undergraduate and postgraduate qualifications in law, and undergraduate and postgraduate qualifications in business/management. Aside from her marketing, recruitment and management experience, Fabi has worked at law firms nationally and internationally in Civil Rights law, Disability Rights law, Torts, and Insurance law. As NJP's Chief of Staff, Fabi’s focus centers on management, funding sustainability, growth, and policy/process improvement. 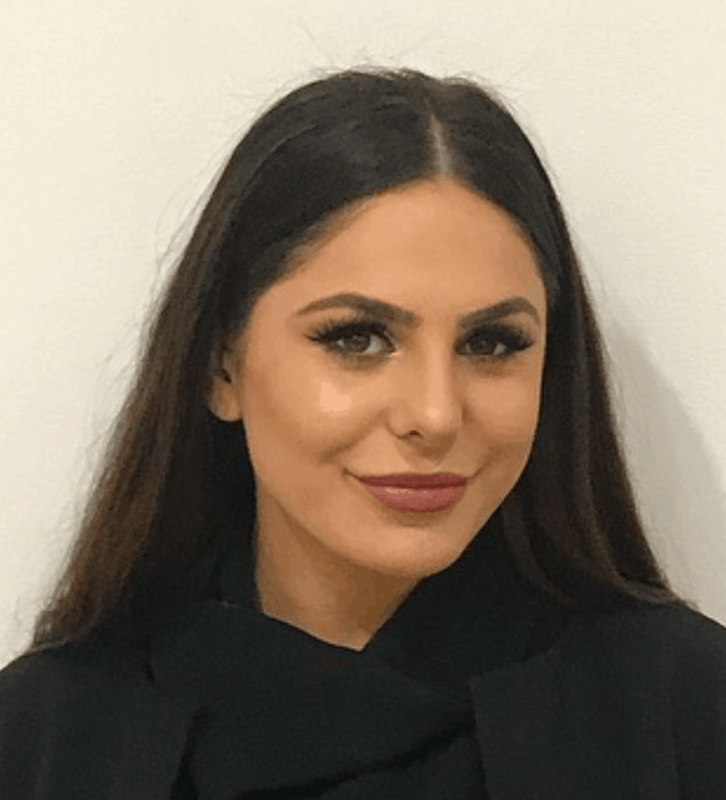 In addition to her role at NJP, Fabi also proudly teaches both Bachelor's and Master's students in law and postgraduate business strategy at the University of Sydney. Duncan is truly one of Sydney’s great Renaissance men. He has been a lawyer for over 30 years, and is also a published author, journalist, playwright, media advisor and social commentator. His legal career started working on Aboriginal land claims in the Northern Territory. He has also spent time in one of Sydney’s top law firms specialising in defamation law but has also worked for the Aboriginal Legal Service in Sydney. 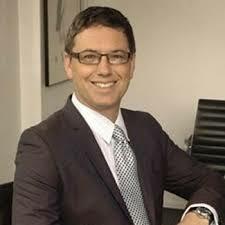 He has worked as an advisor for the Lord Mayor of Sydney and is currently a columnist for Fairfax newspapers. With the National Justice Project he works on a range of cases, focusing on helping families through inquests into deaths in custody. 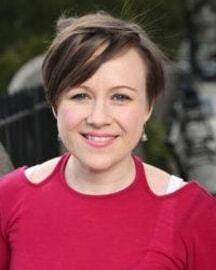 Emma holds a Double Degree of Bachelor of Laws with Honours with a Bachelor of Arts-Psychology. 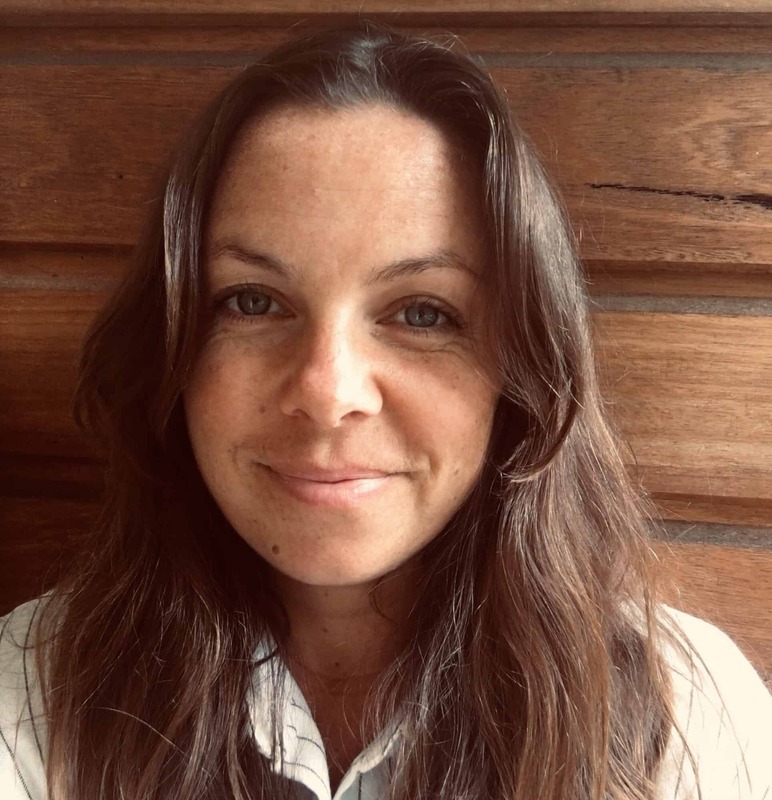 Since Emma joined NJP at the end of 2017 she has focused on securing life-saving medical care for children and adults in offshore detention in Nauru and Papua New Guinea. She has had to take the Government to Court on numerous occasions to force them to provide medical and mental health care to refugees and asylum seekers, often as they were close to death. 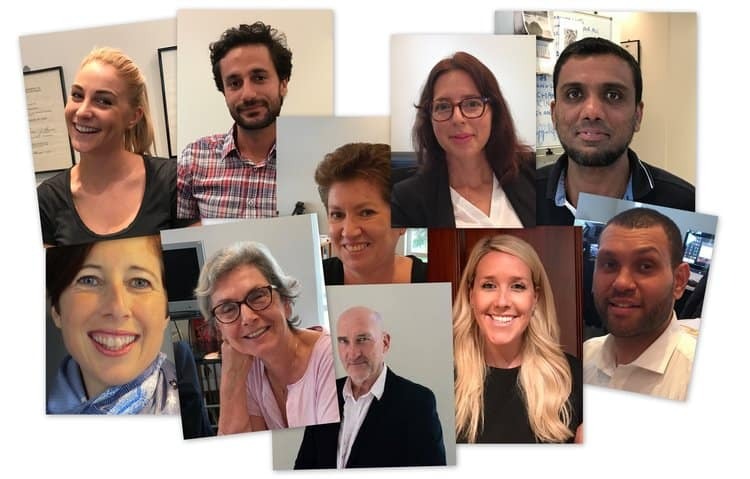 With the other members of NJP’s Offshore Detention Team, Emma has provided guidance to other lawyers in the industry, providing the groundswell of cases that led to all children being removed from Nauru by the end of 2018. 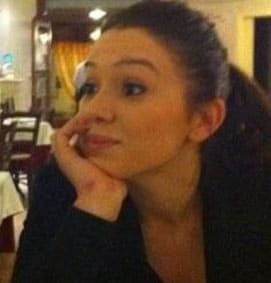 Emma’s commitment to supporting the rights of refugees and asylum seekers was enhanced by her time spent volunteering in the refugee camps in Greece in 2017, providing crucial legal aid services to those fleeing worn-torn countries and horrific persecution. 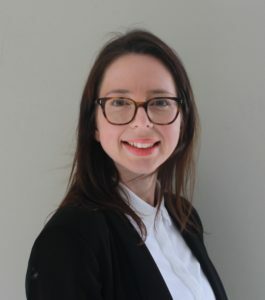 Emma also brings to NJP a wealth of experience working with Indigenous and other vulnerable clients from her 6 years of practicing as a criminal defence lawyer. Emma appeared in Courts across multiple jurisdictions advocating for her clients at hearings, sentences and appeals. Emma worked for over 20 months with the Aboriginal Legal Service in Western NSW developing lasting connections with her clients and stakeholders. From this experience, Emma’s contribution to NJP’s Indigenous work and relationships is significant. Her practice also includes acting for Indigenous Australians fighting the police, corrective services and health services for mistreatment, abuse, negligence and discrimination. Nicola acts for Indigenous Australians, prisoners, refugees and asylum seekers throughout Australia, including families at coronial inquests. She specialises in a range of health and medical matters such as medical negligence; disciplinary action for misconduct by medical professionals and health workers; complaints about discrimination in the health care system as well as breaches of privacy. Nicola strives to redress the unequal, unfair outcomes people experience because of discrimination in our public sectors, including health, education and migration. Her focus is on the organs of our governments that discriminate on the basis of race and disability. She has, for example, represented Aboriginal women and families who have suffered serious injury or death, as a result of race discrimination in the health system. Ashleigh has worked with NJP since March 2018. As part of NJP’s Offshore Team, she has secured life-saving medical care for children and adults in offshore detention in Nauru and PNG. Ashleigh also runs matters in relation to unlawful assaults, excessive use of force and negligence by police and corrective services officers, and advocates for clients in gaol with disabilities and ongoing health issues to receive essential care. Through NJP’s Aboriginal Health Justice Project, Ashleigh works to address systemic discrimination and negligence in the health system. Ashleigh brings to NJP expertise in international human rights law and international criminal law. She holds a Master of Laws specialising in this field and previously worked as a Legal Advisor for the International Bar Association and as part of the defence team on a major case before the ICTY. more effective communication with our Farsi-speaking clients on Nauru and Manus Island. Over the last year, Elika has assisted the lawyers in securing urgent medical treatment for many of the men, women and children held in offshore detention, as well as working on numerous coronial inquests, personal injury and racial discrimination matters. Jazlie has worked with NJP for two years providing project support to NJP's Aboriginal Health Justice Project and Copwatch programs. Jazlie is a Birrpai woman with a passion and commitment to working for First Nations people. She graduated from the University of NSW with a degree in science aviation and worked as a commercial pilot for three years in the remote Yolngu communities of North East Arnhem Land. Jazlie spent five years working with Yolngu People, in enterprise development and project support, during which time she developed strong cross-language and cross-cultural skills. Jazlie is in her second year of a Bachelor of Laws, focusing some of her studies on Indigenous rights and Indigenous jurisprudence. 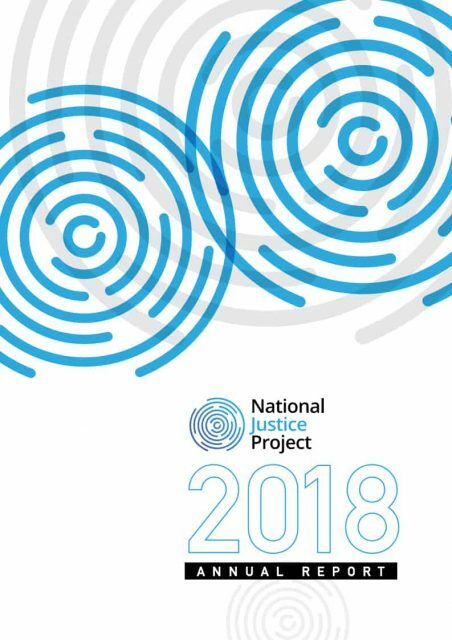 Want to know more about what the National Justice Project has achieved in 2018? Download and peruse our Annual Report and Financials below.